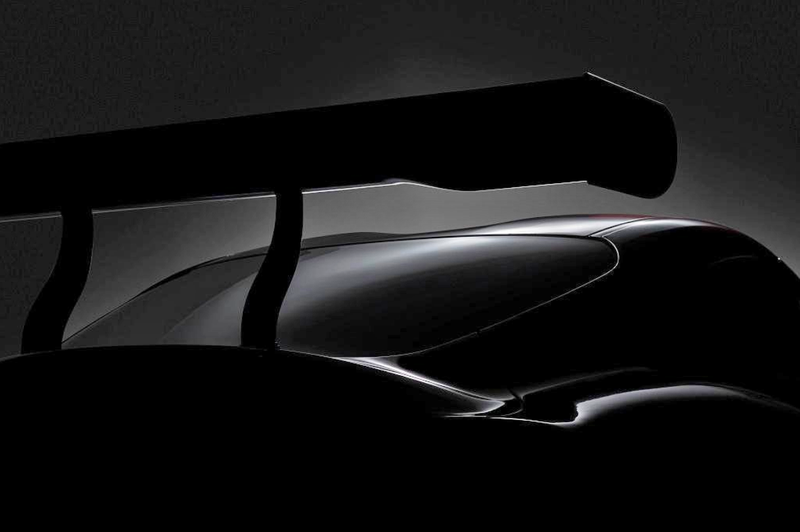 Oh, hey, who’s in the mood for some Toyota Supra news? Because Toyota just tweeted out this photo and we’ve got some questions. Anyway, it’s not clear what this big wing is because it’s not like anything that we’ve seen in the various spy shots, so you can use your imagination and speculate away. Additionally, we also have some other Supra news to share with you and it concerns weight. Someone scanned pages from the March issue of Japan’s Best Car magazine and uploaded them to the SupraMKV forum today. Supposedly, these are the latest details about the car nobody has officially seen yet but whose mule is old enough to have its own mid-cycle refresh. The new Supra will allegedly weigh 3,284 pounds, which isn’t bad when you consider how beefy most modern sports cars have been getting. That’ll be with a potential eight-speed auto and all the modern safety equipment onboard, mind you. The Supra forum user also points out that the Mark IV non-turbo Supra weighed 3,329 pounds and the turbo one weighed 3,461, and that had two decades less of safety equipment. Some of the other stuff we’ve heard over the past few months and years include Toyota possibly dropping the “Supra” moniker and that it could have 335 horsepower. That’s all fine for me—just show us the damn thing already! You can read the rest of the findings here.